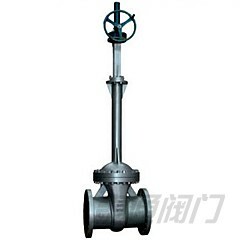 Gate valve - Shanghai Taitong Valve Co., Ltd.
Gate valve A valve with a disk-shaped closing element that fits tightly over an opening through which water passes. 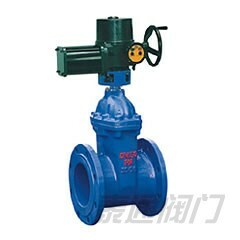 A Gate Valve, or Sluice Valve, as it is sometimes known, is a valve that opens by lifting a round or rectangular gate/wedge out of the path of the fluid. 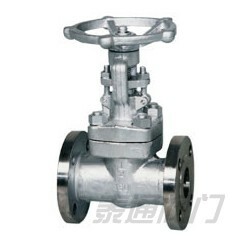 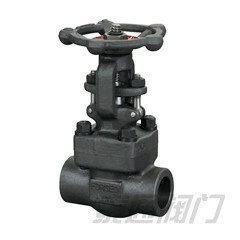 The distinct feature of a gate valve is the sealing surfaces between the gate and seats are planar. 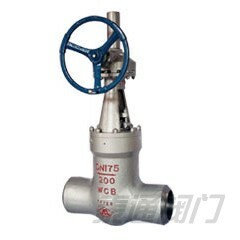 The gate faces can form a wedge shape or they can be parallel. 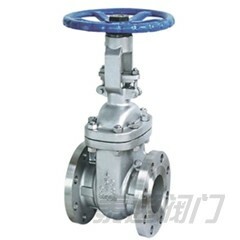 Gate Valves are sometimes used for regulating flow, but many are not suited for that purpose, having been designed to be fully opened or closed. 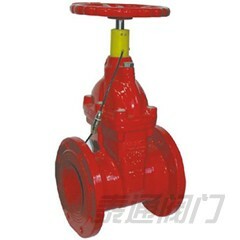 When fully open, the typical gate valve has no obstruction in the flow path, resulting in very low friction loss. 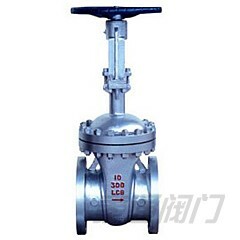 Gate Valves are prone to corrosion. 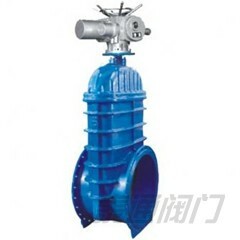 Here the shaft has broken.Gate valves are characterised as having either a rising or a nonrising stem. 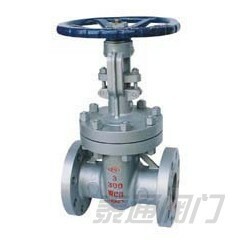 Rising stems provide a visual indication of valve position. 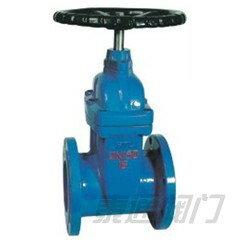 Nonrising stems are used where vertical space is limited or underground.